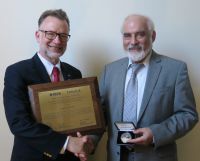 We congratulate Prof. G.Goltsman who received the IEEE Award for Continuing and Significant Contributions to Applied Superconductivity at the ISEC in Sorrento, Italy, 2017. New article has been published in Applied Physics Letters "Rise time of voltage pulses in NbN superconducting single photon detectors". Link to download here. 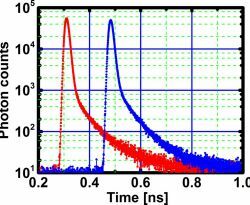 We published a new article: "Ultrafast time measurements by time-correlated single photon counting coupled with superconducting single photon detector". Article is available here. Visit us at the world's largest biomedical optics and biophotonics exhibition "BiOS expo" - stand #8701 (BOSTON ELECTRONICS and B&H) and at the premier photonics and laser event "Photonics West" stand #717. 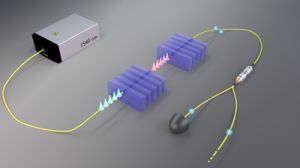 A new article is published: "Ultrafast superconducting single-photon detector with a reduced active area coupled to a tapered lensed single-mode fiber". Link to download. 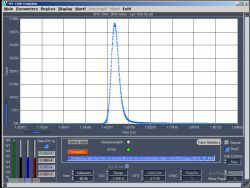 Teams from B&H and Scontel tested a TCSPC setup consisting of a bh SPC‑150NX TCSPC module and a SCONTEL superconducting NbN detector. We obtained an instrument response function (IRF) which had a FWHM of 17,8 ps. The RMS value of the effective single-photon timing jitter was about 7.9 ps. More details you can find here. 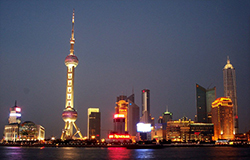 In 2015, SOPO will be held from August 22 to 24 in Shanghai, China. This Conference will cover issues on Photonics and Optoelectronics. 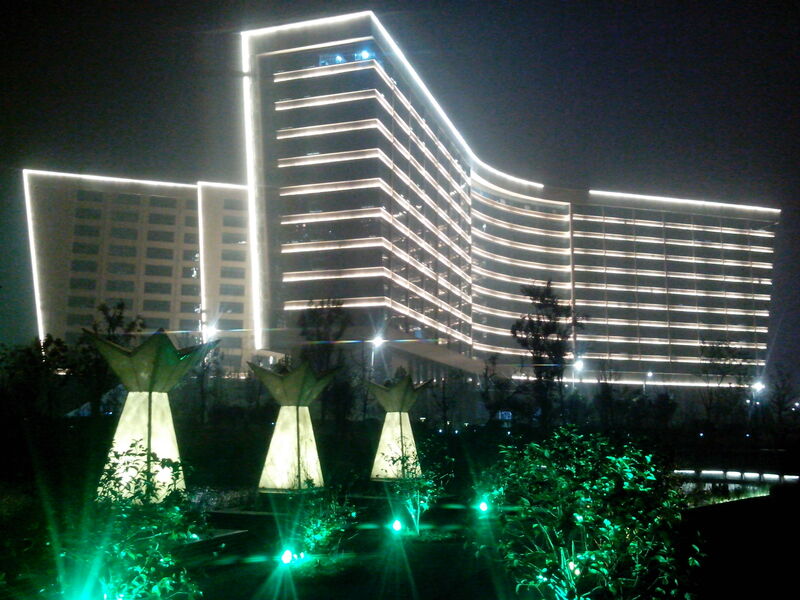 SOPO is an annual conference in China since 2009. 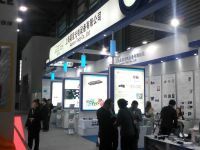 It was held in Wuhan, Chengdu, Shanghai and Beijing from 2009 to 2014. Each year there have been quite a lot of well known experts giving plenary speeches. Here you can find new articles published by us or by users of Scontel products. 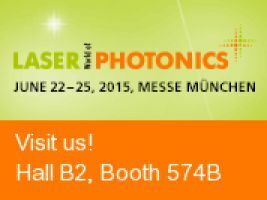 Participate CLEO2015 in Munich with SCONTEL. Visit us at CLEO hall B2/booth 574B. 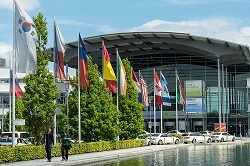 to take place from Sunday June 21st to Thursday June 25th, 2015 in Munich (ICM), Germany. The "Journées boites quantiques" is the french edition of the "Quantum dots" conference serie takes place every two years. It was first organized in Marcoussis in 2003. 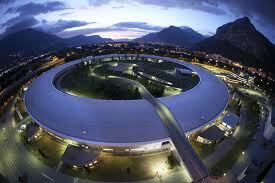 The next edition will be held in Grenoble on june, 29th and 30th 2015. Free participation. 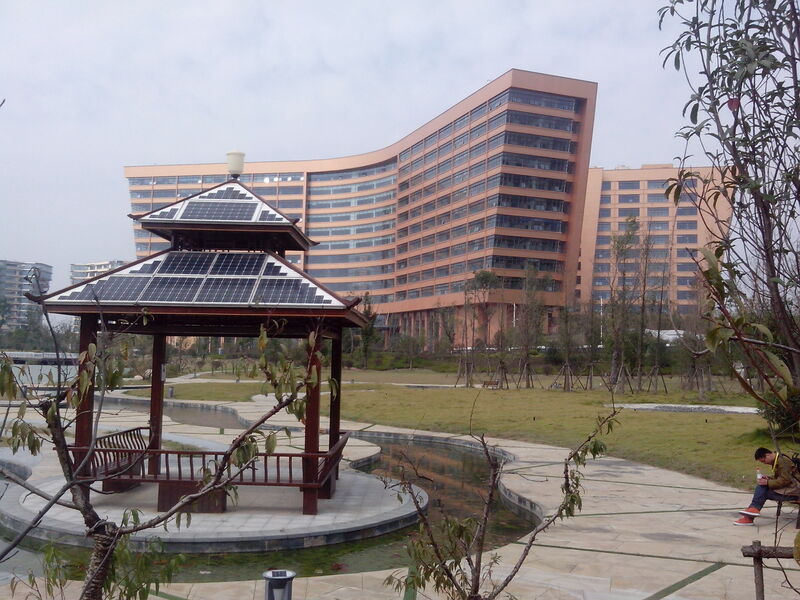 The company took part in the conference QCMC-2014 (Hefei, China) as a sponsor. You can download group photo here. More photos: 1, 2, 3, 4, 5, 6, 7. In these wonderful days Scontel sincerely wish you a Merry Christmas and a Happy New Year! 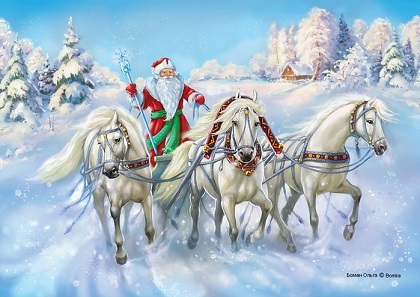 We wish you to have a magic year, luck and great achievements in your professional and science work! 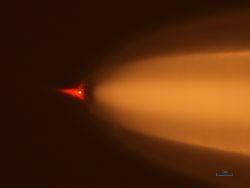 Attend SPIE Photonics West 2015, the №1 Laser, Photonics, Biomedical Optics Conference. 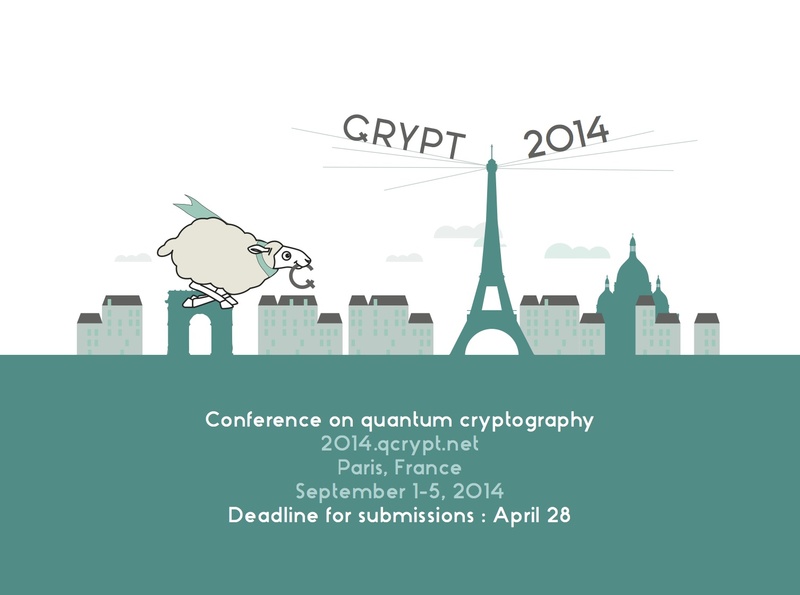 SCONTEL participated in QCrypt 2014 in September 1–5, 2014 in Paris. Excellent meeting, thanks to the organizers and all participants! Quantum cryptography aims to achieve security from fundamental physical principles, such as the quantum mechanical phenomena of entanglement and Heisenberg’s uncertainty principle. SCONTEL participated in SPIE Photonics Europe 2014! 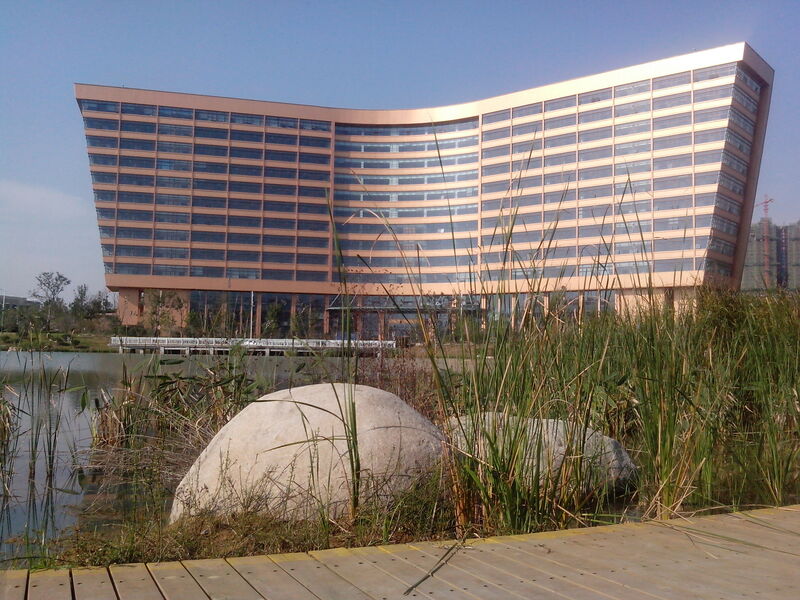 Thank you to organisators, participants and all visitors for the great time in Brussels, Belgium, April 15-16, 2014. 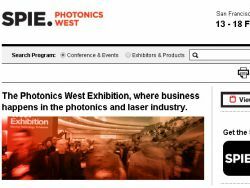 SCONTEL on SPIE Photonics West 2014! 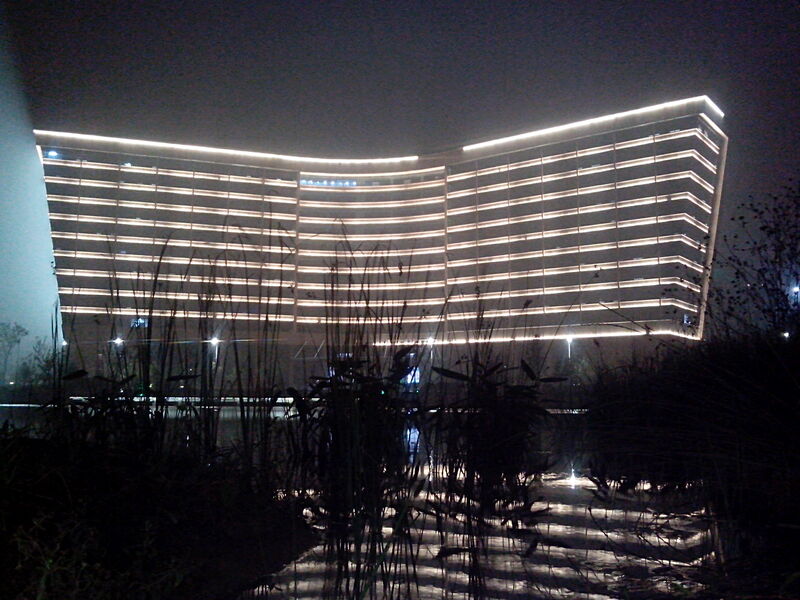 We participated in a biggest photonic exhibition, which was in San Francisco, California, US, February 2-5, 2014. QCrypt 2014 was in Paris (http://2013.qcrypt.net/). 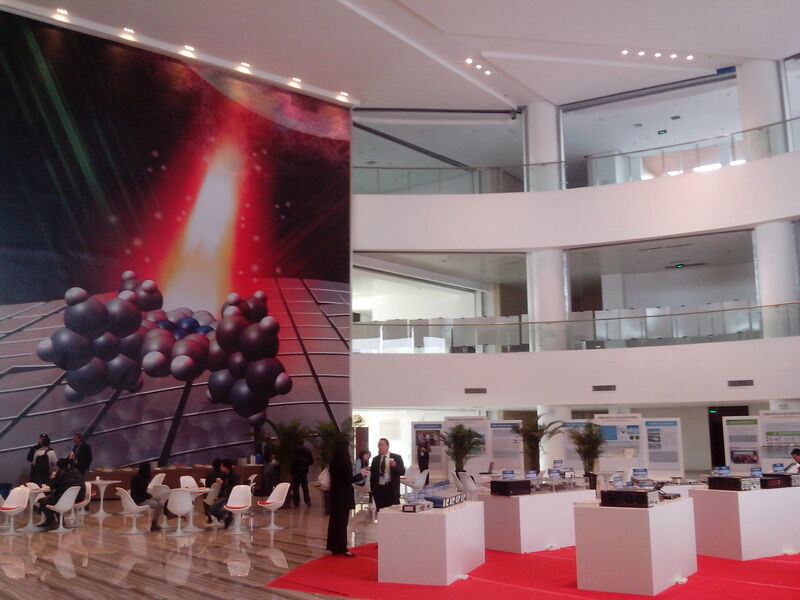 SCONTEL participated in the International Symposium on Photonics and Optoelectronics (SOPO 2013) from 23rd to 25th, May in Beijing, China. 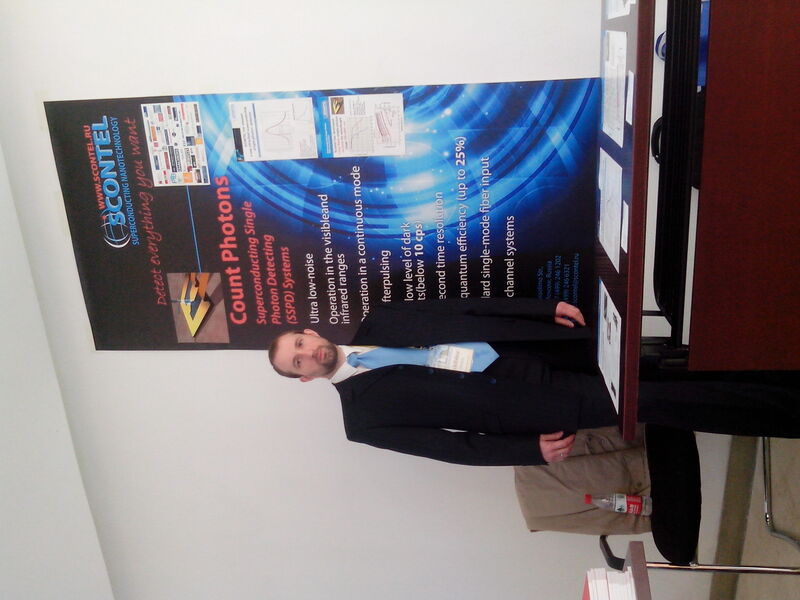 SCONTEL participated in SPIE European Conference on Optics and Optoelectronics, April 15 – 18, 2013 in Prague, Czech Republic.